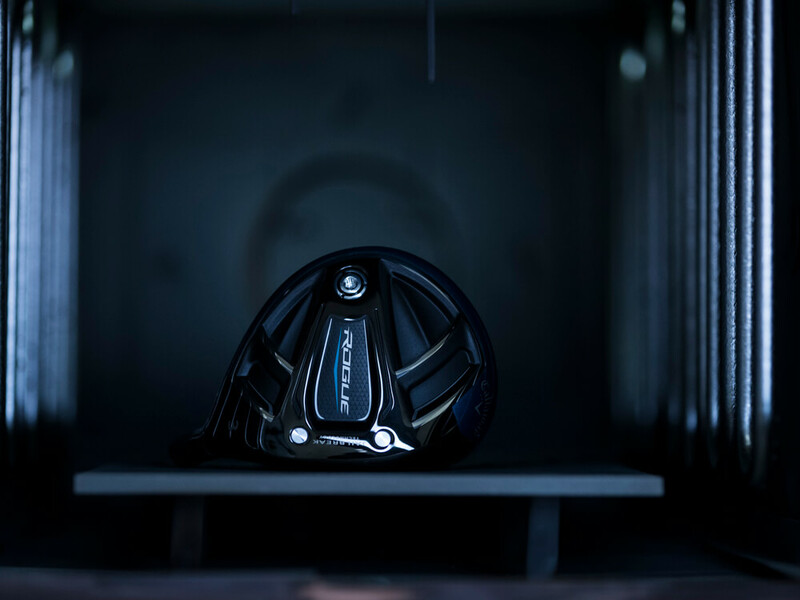 Rogue Fairway Woods is rated 4.7 out of 5 by 304. Rated 5 out of 5 by Chip from Replaced my Xhot tour spoon I cracked the face (a first for me) of my old 3 wood and this 13 degree is very solid. I get 10 - 20 extra yards vs. the 15 degree and that is a difference maker for me. Only options was "good" condition and it was much better that that. Rated 5 out of 5 by Dave675 from Great club at a good price I purchased a used good condition Rogue 5 wood. Head was in good shape with minimal marks. Very pleased with the condition and quality. Rated 5 out of 5 by Jack B from Goin’ Rogue Loved my Rogue Driver, so wanted to try the 5 Wood. Exactly as expected. Very happy with how the ball jumps off the face and gets in the air. 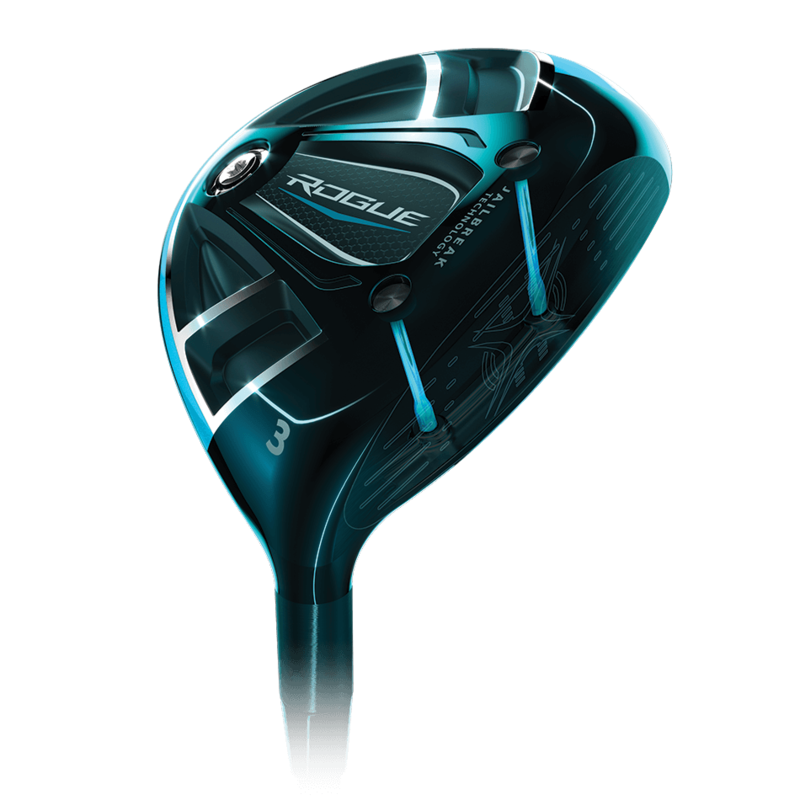 Rated 5 out of 5 by Orzy from Awesome Fairway wood Bought the Rogue fairway woods to replace an older Callaway model. 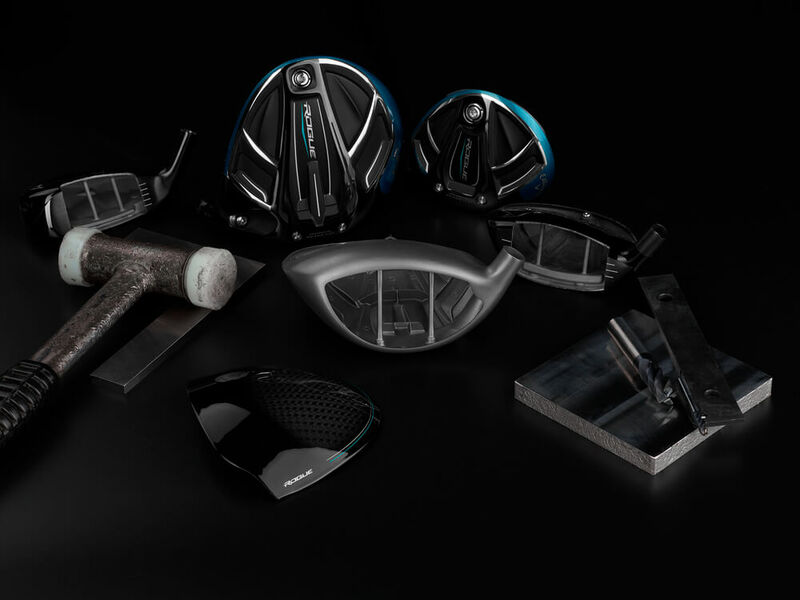 There definitely have been advancements in the design and playability of the club. I use the 3 Wood mostly off the tee. 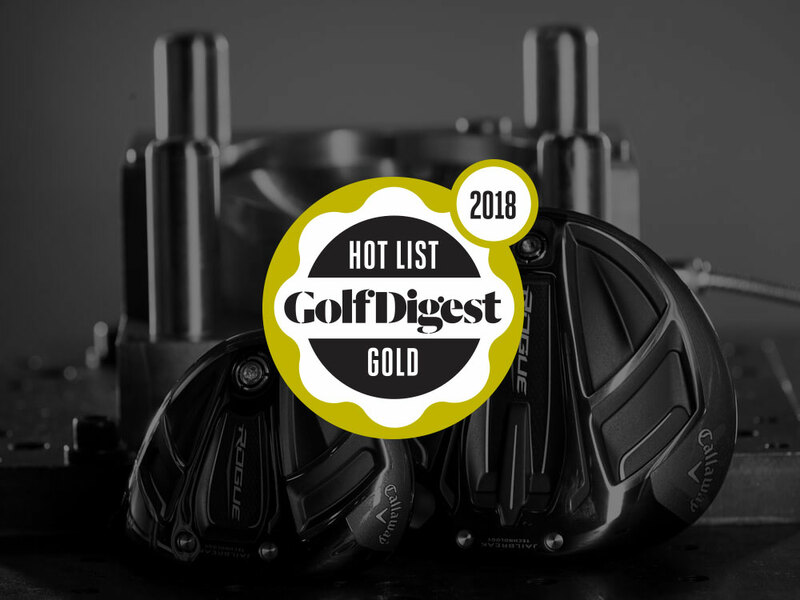 I have added distance and found the club to be more forgiving! The ball flight is also to my liking - higher. I have not yet had an opportunity to use it enough from the fairway, but with the higher flight, I think I'm going to like it. I also love the look and feel of the club. I do not get too caught up in the aesthetics, but it adds to the confidence. I would not hesitate to trade up! Rated 1 out of 5 by Bill from Very poor trade in experience I waited almost two months for a trade in credit and still am waiting for another. There is no excuse for such poor customer service.